Door Prizes! Birthday Favors! Science Fair Awards! The amount of each part below is determined by how many bristlebots you order. A Bristlebot is a fun small robot. It is made by cleverly combing a toothbrush head and a vibrating pager motor. The vibrations from the pager motor travel down the bristles and cause the brush to scoot and spin on flat surfaces. Bend, twist, and angle the chenille stems into different positions and see how it affects the movement and direction of your Bristlebot. Wouldn’t it be a fun to have a Robot Birthday Party and all the kids can build their very own Bristlebot! Then they can race them and see who wins!!! And what about camp or scout activities. 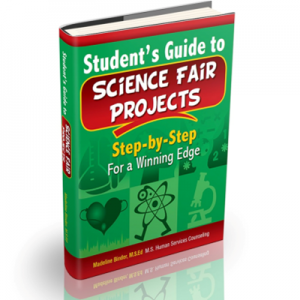 Excellent for prizes at the science fair too. Contact us if you need more than 4 Bristlebots. We can’t believe how popular they are. Schools are ordering by the 100s.